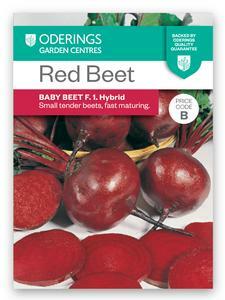 A solid dark red to purple interior on a small tender beet. Sow spring, summer and autumn. 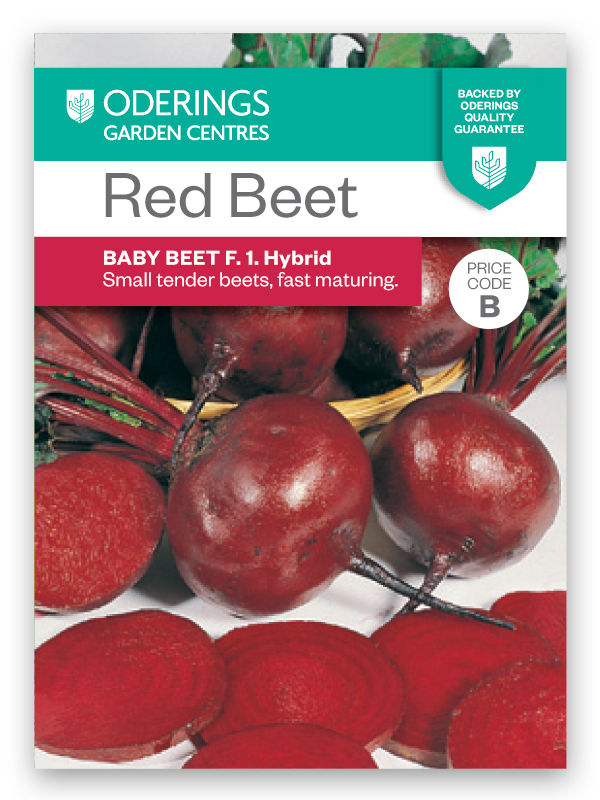 Approx 200 seeds.